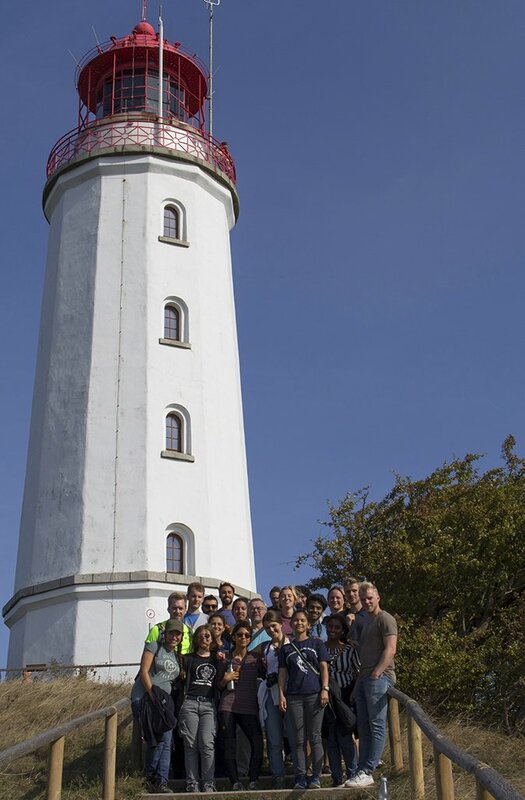 Hiddensee Island and on board of the RV "Elisabeth Mann Borgese"
The coastal summer school 2018 provided an interdisciplinary overview from topics related to the geological development of the Baltic Sea and its natural coastal dynamics to coastal protection measures as well as biogeochemical processes and ecological characteristics of coastal habitats. 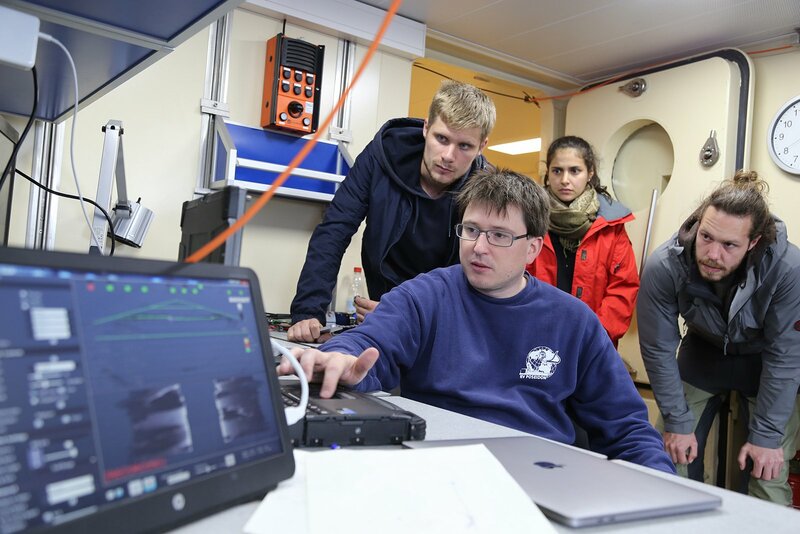 Experienced geologists, engineers, biologists, physical oceanographers and authorities representatives shared their knowledge and taught students by providing state-of-the-art information and hands-on training during two intense weeks at Hiddensee island and on a daily cruise in the Baltic Sea on the research vessel Elisabeth Mann Borgese. 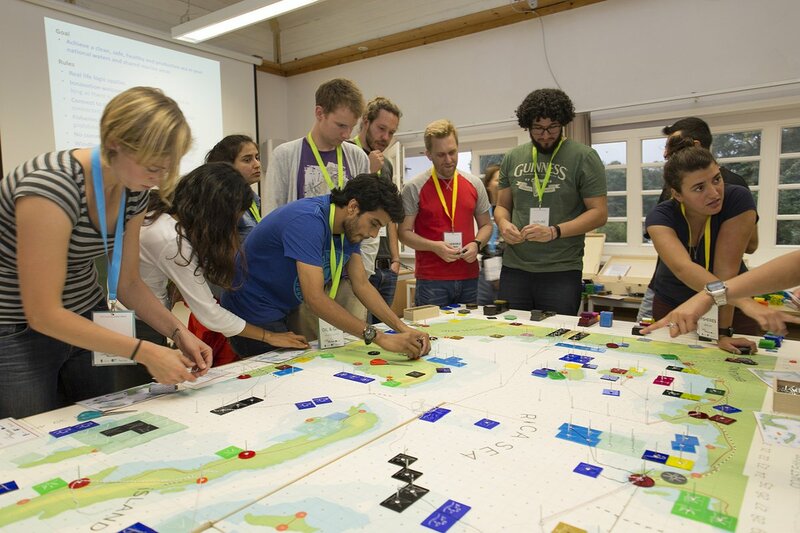 The coastal summer school took place on the Baltic Sea island of Hiddensee, located west of Germany's largest island, Rügen. Hiddensee was the perfect place to show various topics of the summer school: eroding sandy shorelines and cliffs, sediment transport and the deposition of sand and formation of sandbanks and spits. Due to these dynamical processes, a variety of historical as well as modern coastal protection measures can be found on the island such as dunes, dykes, sand fillings and sea walls. Moreover, Hiddensee is famous for a variety of valuable coastal habitats showing a great biodiversity. 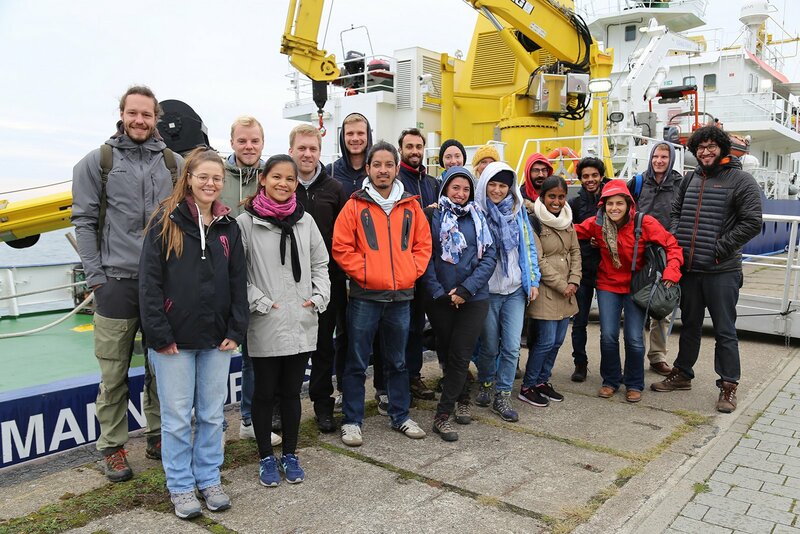 The coastal summer school was realized in cooperation of some of the leading national centers for coastal research in Germany: Leibniz Institute for Baltic Research Warnemünde, Helmholtz Centre Geesthacht, Alfred Wegener Institute for Polar and Marine Research (Helmholtz Association of German Research Centers). In 2018 additional supporting partners were the University of Greifswald as well as the umbrella project “Coastal research in the North Sea and the Baltic Sea”, funded by the German Federal Ministry of Education and Research.